Don’t miss out on new episodes. Subscribe to This Day in Jack Benny on the Apple Podcasts app on your iPhone or tablet. You can also find it on Tune In, Stitcher, player.fm, Podbean, iHeartRadio, iTunes or wherever you listen to podcasts. Donating $1 / month is like tossing a quarter per show. Or give $3 / month to get bonus episodes from The Benny Vault! 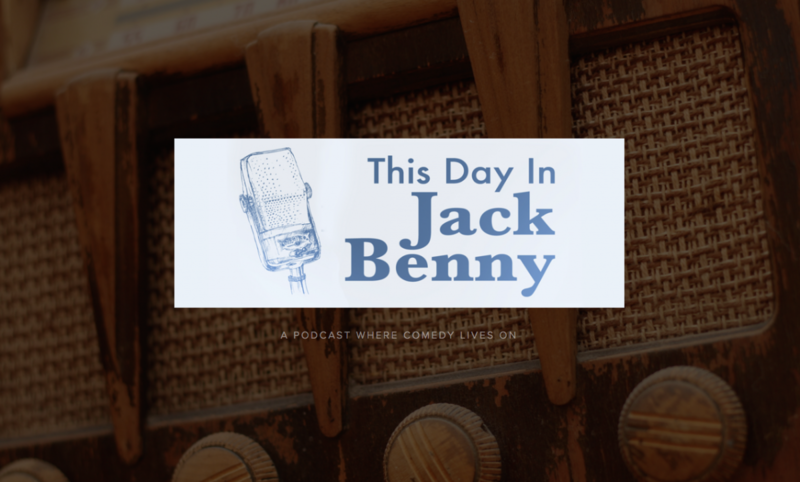 At $5 / month, you’ll get bonus episodes from the Benny Vault PLUS extended episodes of This Day in Jack Benny with more vintage audio clips and information about the Jack Benny Program.